We haven’t spoken much about ‘Cheza’ and Qualcomm-powered Chromebooks in quite a while around here. To be honest, I fully expected to see something from this entire effort at CES or at MWC last week, but we’re still waiting to actually see something emerge from Qualcomm or any other manufacturer. 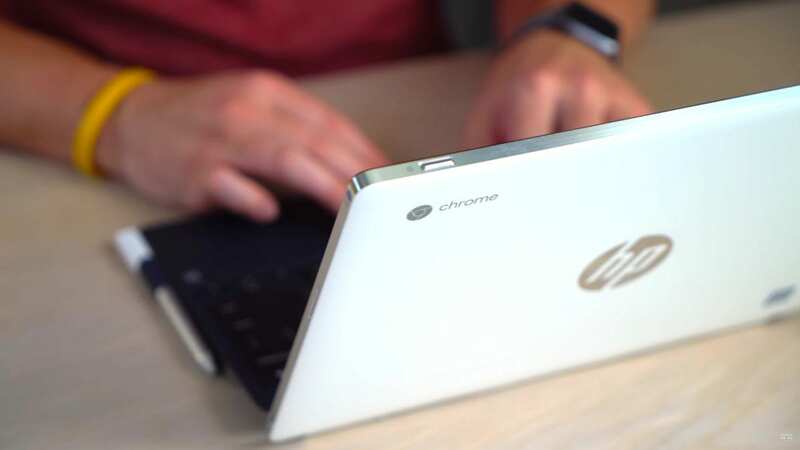 This Feature Could Make Chromebook Tablet Mode Much Smoother, And You Could Help Make It Happen! We’ve talked quite a bit about the slightly-mysterious ‘Sarien’ in the past week. 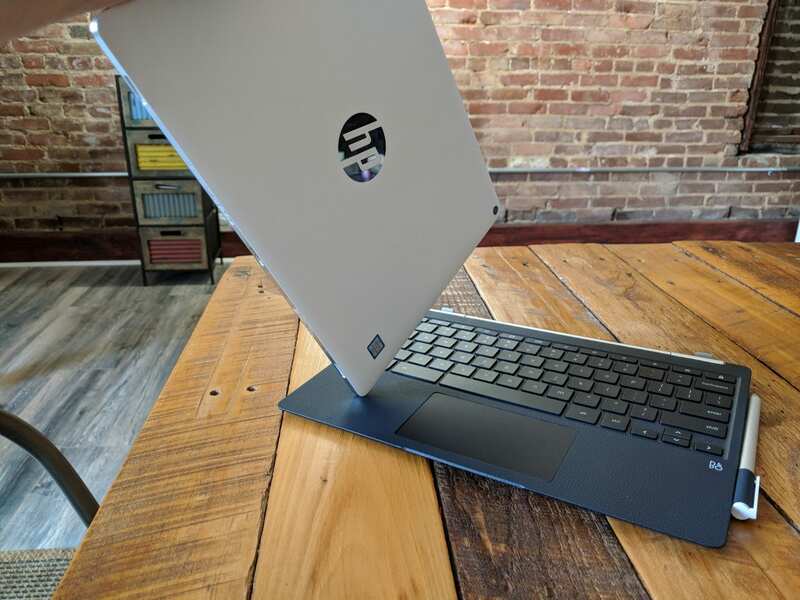 From its emergence as a new flagship Chrome OS device to the fact that it looks to be made by Dell, ‘Sarien’ is starting to add up to a very intriguing option in the high-end Chromebook space.